A 17-time Grammy winner and internationally-renowned musician and entrepreneur like Jay-Z doesn't do anything halfway. 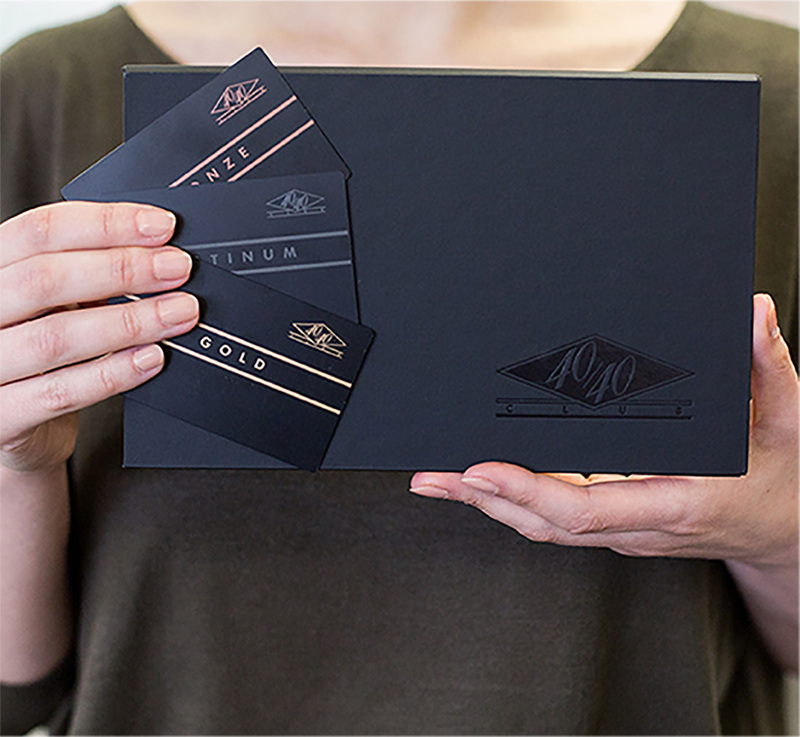 So with the opening of his exclusive 40/40 Club in the heart of Manhattan, all of the membership materials needed to reflect the highest standards of luxury and class. It wasn't enough to be different; it had to be revolutionary. What other companies told them was impossible, printing on metal with a swipe tracking strip, Advantages took on as a challenge and surpassed expectations. 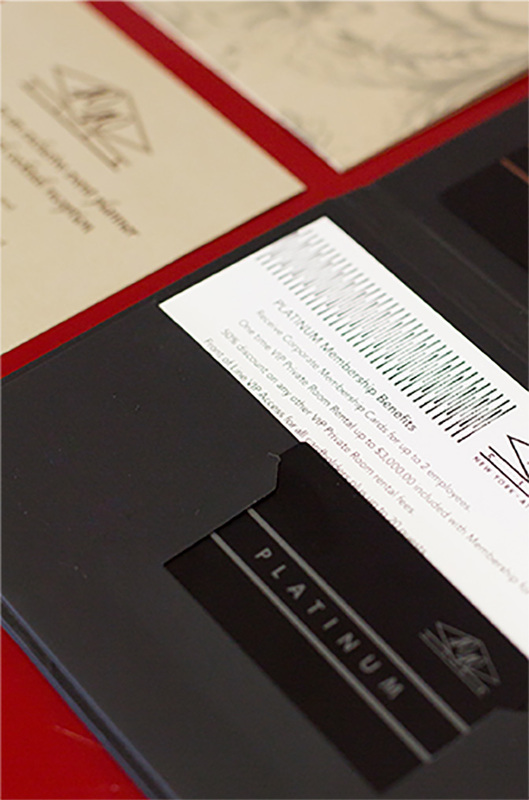 Bronze, gold and platinum cards were created for each level of membership, housed in a custom-made black box, coupled with a personalized letter all reflecting the sleek, stylish and upscale nature of the club. 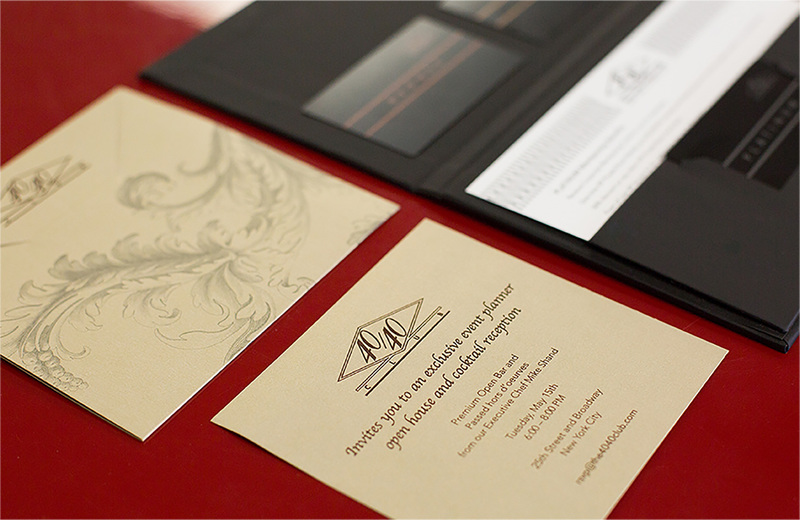 So successful were these items that new materials were soon ordered including branded gift cards, appetizer cards and invitations for special events, further establishing 40/40's steadfast commitment to elegance and excellence.